Isn’t it nice to know someone is thinking of you. The card I’m shareing with you today does just that. This lovely teapot was painted using Prima Watercolor Confections. I love painting my stamped images with these watercolors, they have several sets that make up such a nice color palette. I have all but the last 4 sets and actually can’t wait until I can get them. So it’s pretty obvious where I used the Unity and Honey Bee stamp, but what about the Peachy Keen stamp? I actually used it to create the black and white pattern paper. I like how using just a little added a nice pop to the card. And of course I had to do the inside nice too. I love coordinating the inside of the card to the front. Plus, having the inside completed makes the card ready to mail when needed. Over all I am very happy with the turn out of this card, now I just have to pick someone to mail it to. I hope I have inspired you today in some way. Oh wait, one more thing. 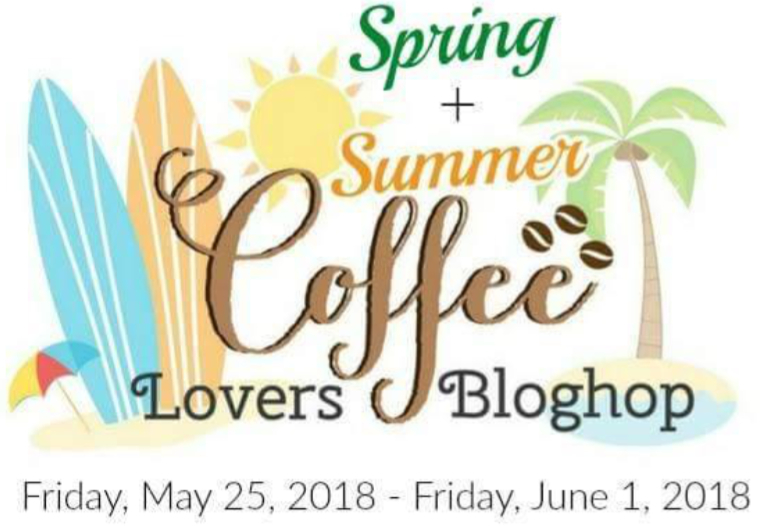 I will be linking this up and joining it over at the Spring/Summer Coffee Lovers Blog Hop. It ends Friday so you have just a couple more days to get your creations in. beautiful, love the added interior sentiment! This tea pot is lovely. Such a pretty card. This is beautiful! I love that you did the inside too! So very pretty! Love that pot of flowers and all of your layers! Very pretty design with that teapot filled with flowers. Fabulous card!!! 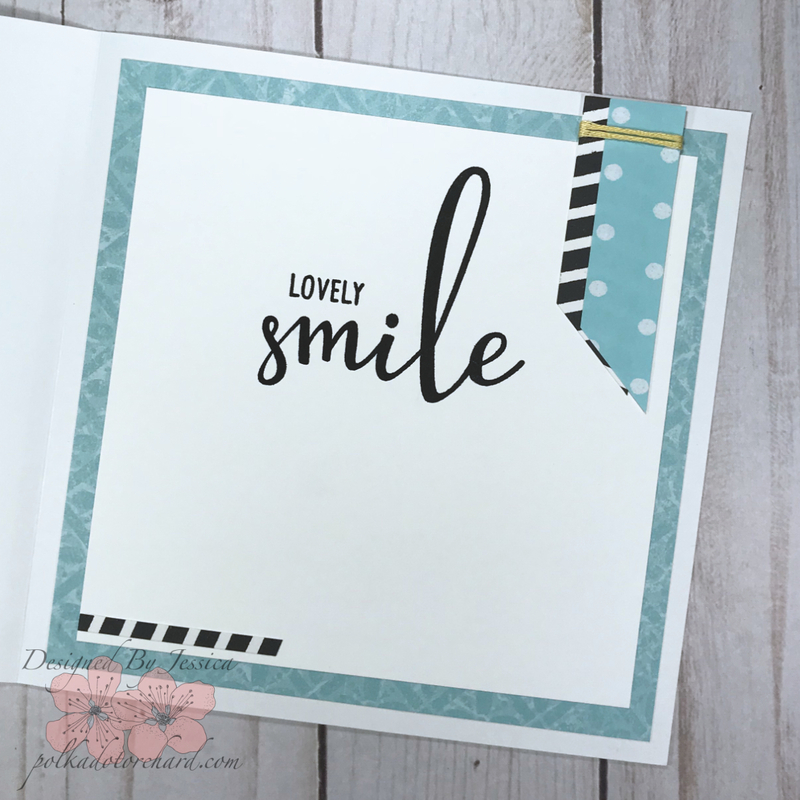 Love your use of pattern papers!!! Ooh, how PRETTY! 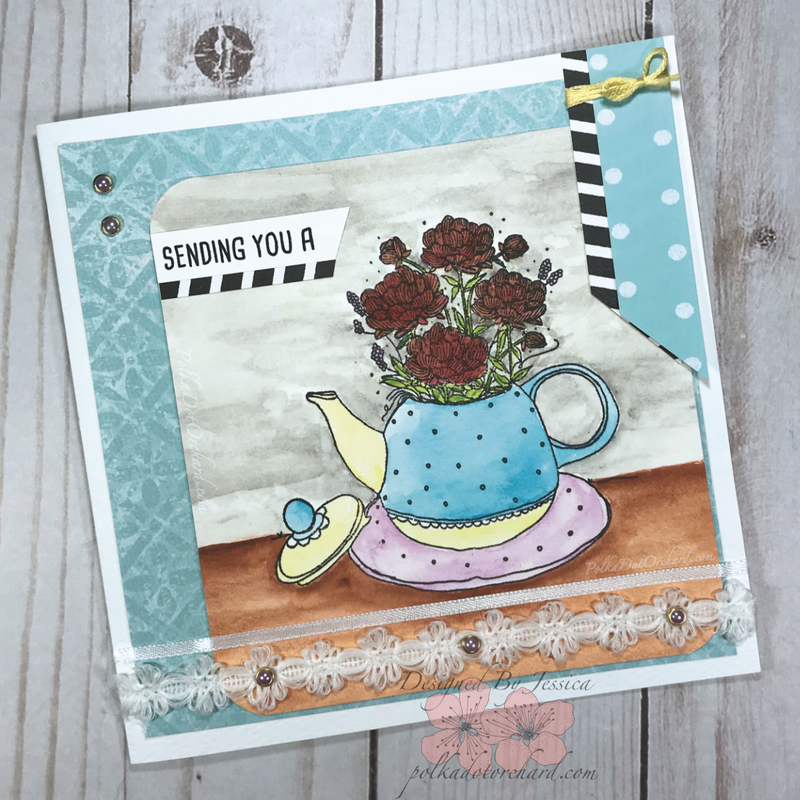 LOVE the tea pot image and the fab stamping on the inside!! !